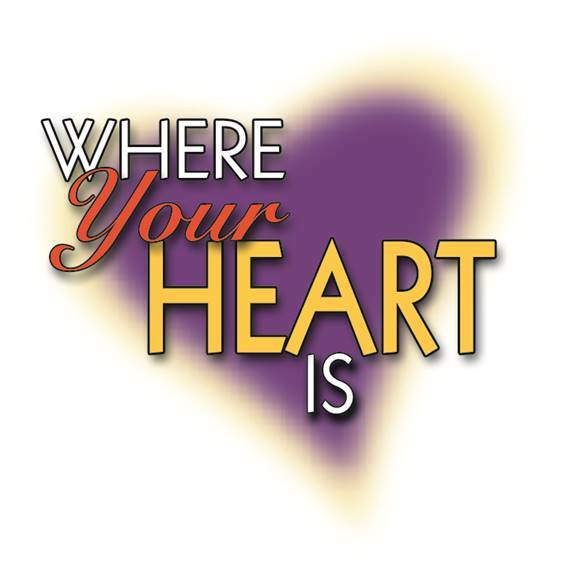 Grace Lutheran church will be participating in “Where Your Heart Is”, a program designed to help us find joy in worship and stewardship. On the weekend of September 27-28 we will begin by “gathering and listening”. When we gather together – bringing our capabilities, gifts and heart to love and care for each other and the world – the Spirit blesses that work and multiplies what any of us could do by ourselves. Then we will “listen” to God together, and to each other praising this God of ours for all His gifts and blessings. In the weekend of October 4-5 we will celebrate the many blessings God has given us – the words of promise and hope that come to us from the heart of God. We ask you to prayerfully study your Time & Talent form and check those areas that you feel God is calling you to fulfill. Bring the completed form to worship this weekend or turn into the church office. 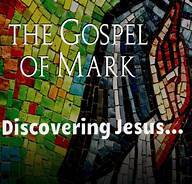 On the weekend of October 11-12 we will be “sent” out into the world to continue what we have been called to do. We will commit ourselves to financial support of the part of God’s work called Grace Lutheran Church. Please prayerfully consider the amount you will enter on your Pledge Card and bring to worship this weekend or turn into the church office.